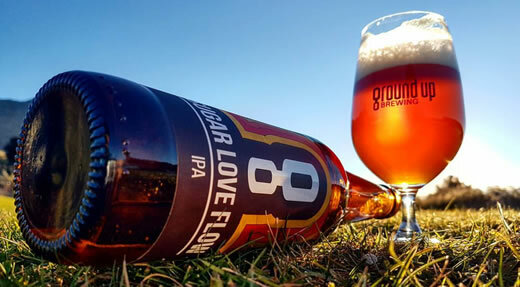 Groundup Brewing is a 1200 litre production brewery based here in Wanaka. We are very active in the Wanaka wedding sector offering bar hire and locally brewed craft beer for your celebration. Our mobile bar is fool proof and very easy to use with no nasty oxygen involved! It is available for all of your functions and parties. Please enquire at sales@groundup.co.nz. We have an extensive range of beer in Kegs (20,30,50 litre) and bottles (both 330ml and 500ml) for any wedding or event. Please enquire at sales@groundup.co.nz . We can tailor make a package to suit.